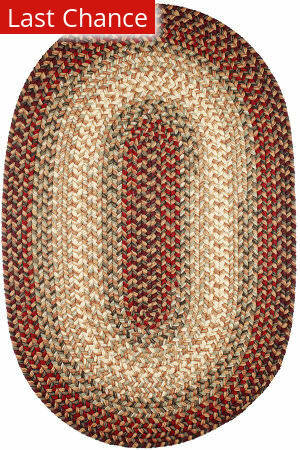 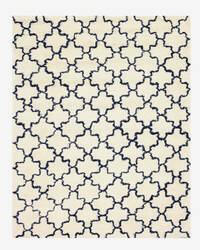 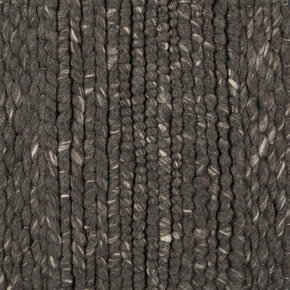 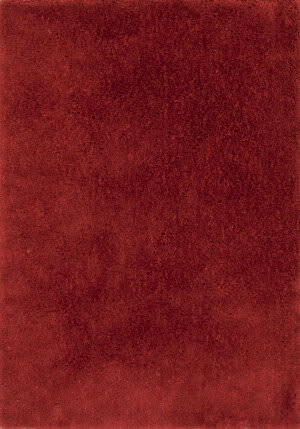 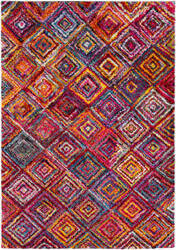 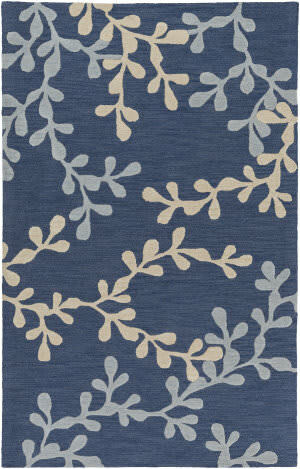 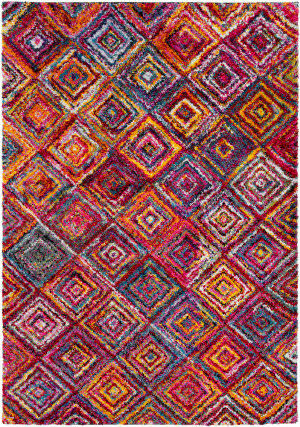 Made-to-order in the U.S., Mill Creek rugs have a solid pattern and a braided construction. 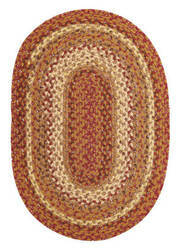 Please allow up to 2 weeks for production. Hand woven printed on 100% cotton, the global style and bold color palette embodies a classic charm with a Bohemian flair. Maintaining a flawless fusion of affordability and durable decor, this piece is a prime example of impeccable artistry and design. 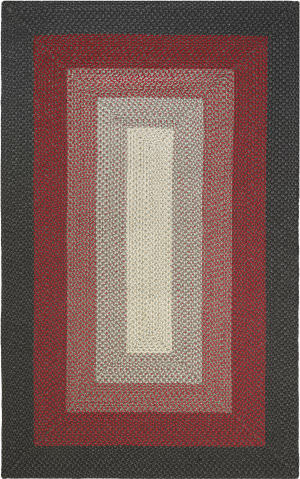 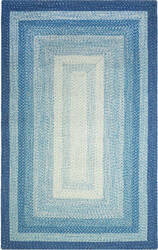 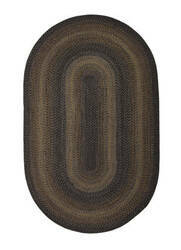 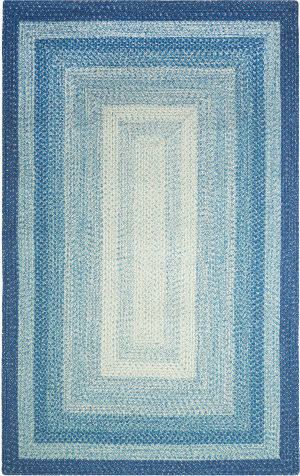 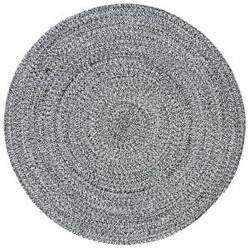 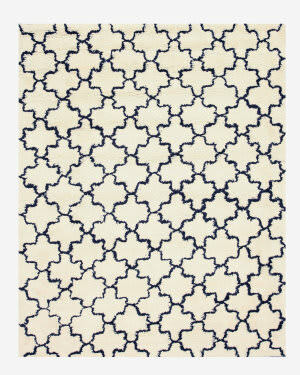 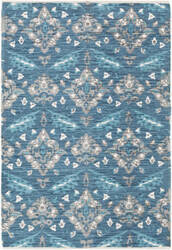 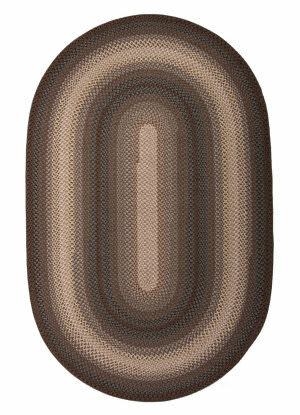 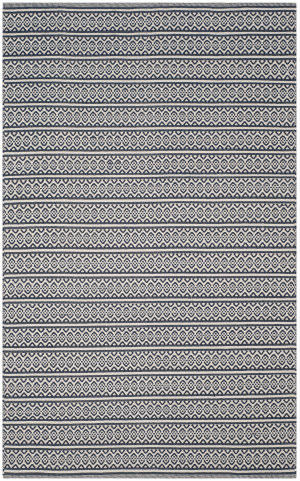 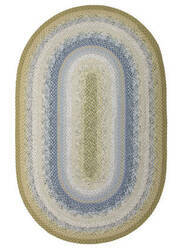 This hand woven Surya rug was made in India from 100% New Zealand Wool. 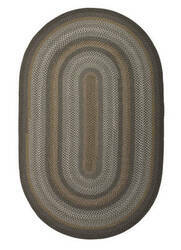 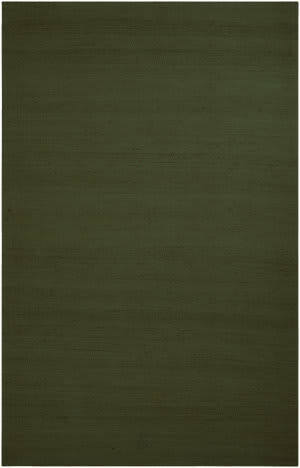 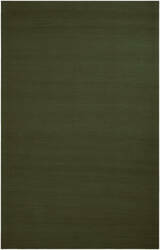 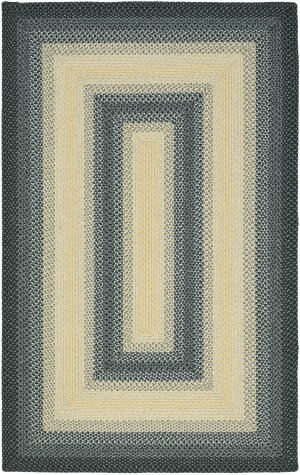 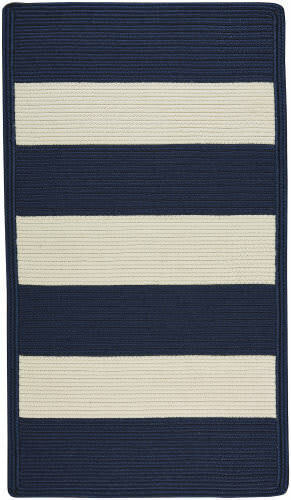 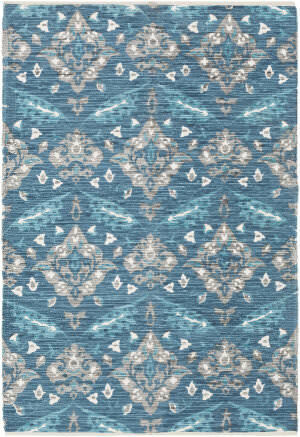 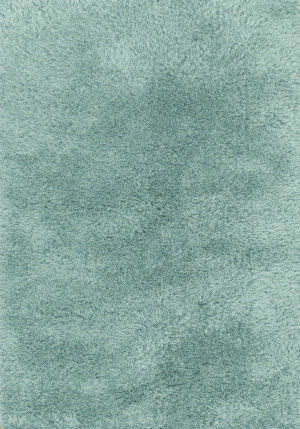 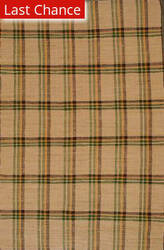 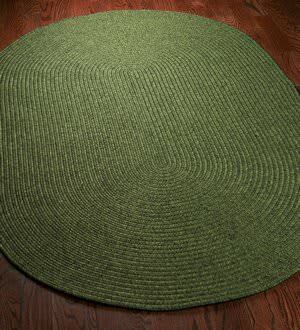 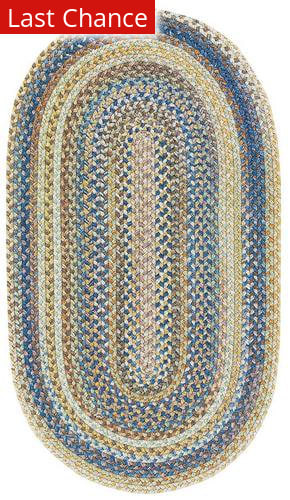 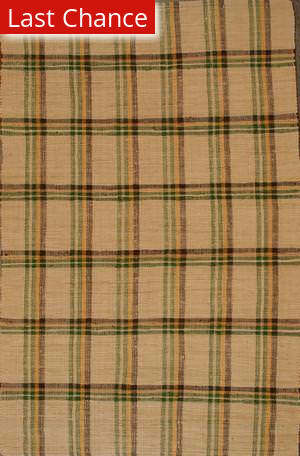 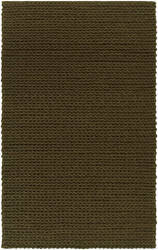 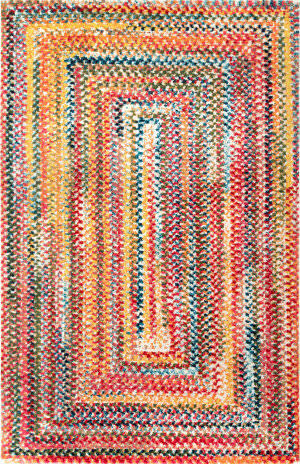 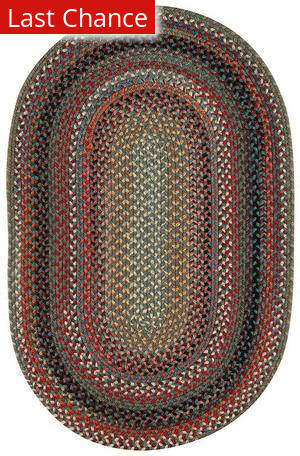 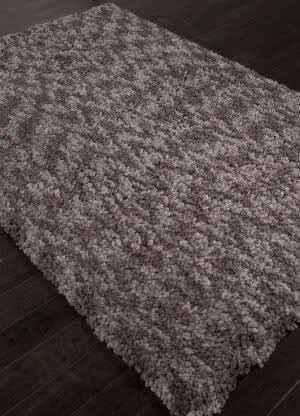 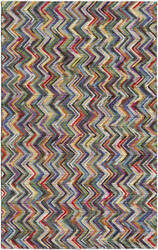 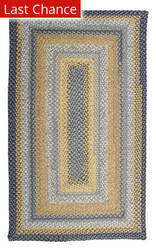 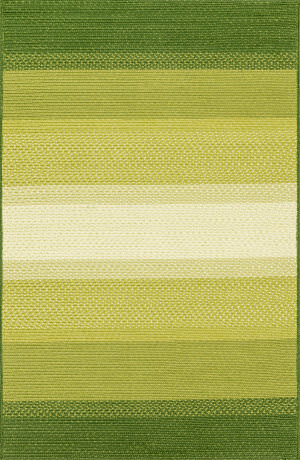 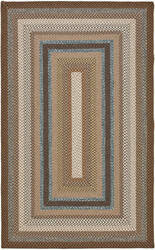 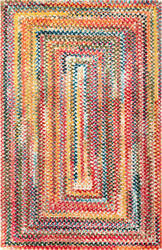 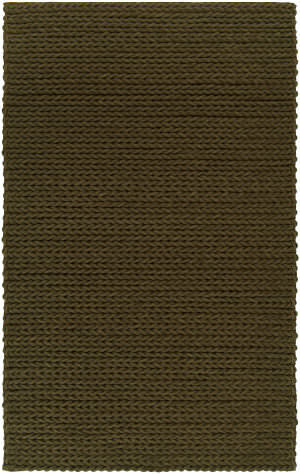 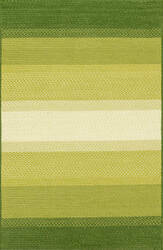 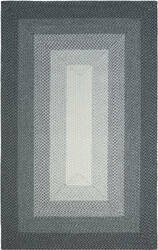 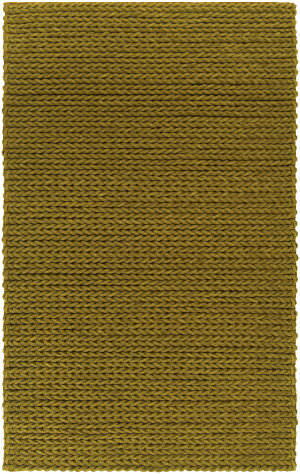 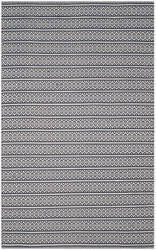 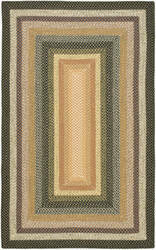 This contemporary style high pile area rug features a braided pattern with green colors. 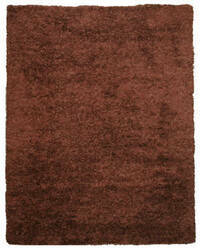 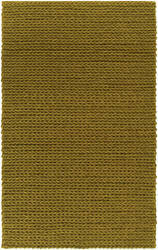 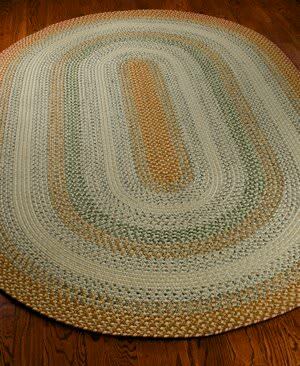 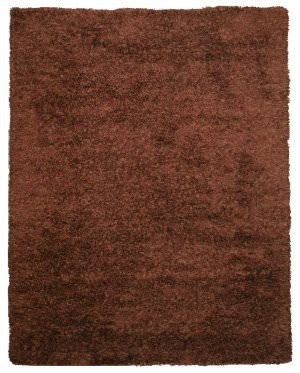 This natural fiber hand woven Surya rug was made in India from 100% Jute. 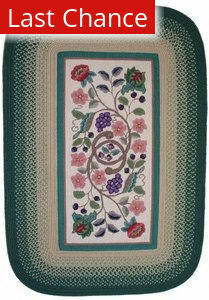 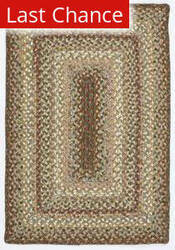 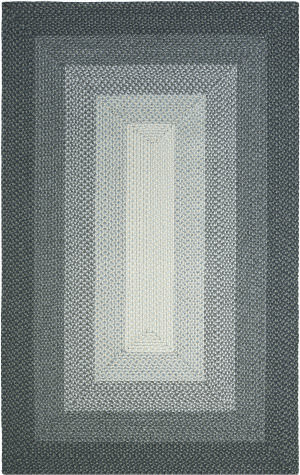 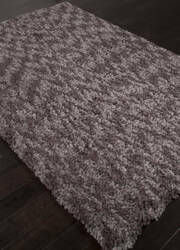 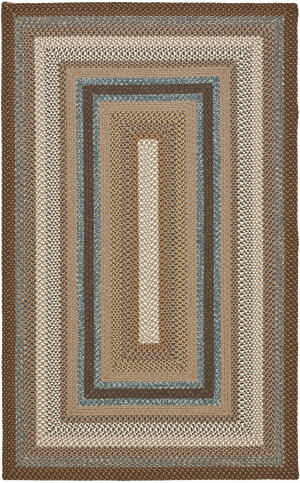 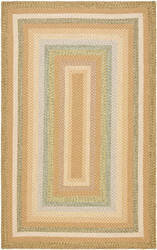 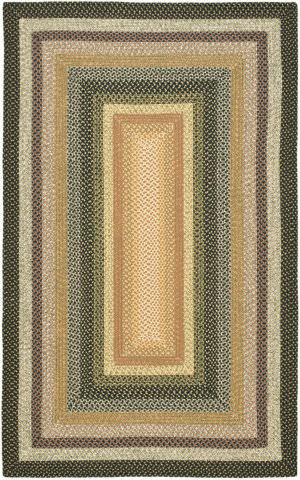 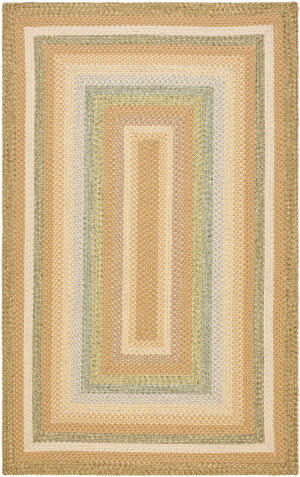 This transitional style no pile area rug features a braided pattern with green colors.